We may mostly use iPhones, but many of us don’t know whether the cell phone is carrier locked or unlocked. The price above the unlocked iPhone may exceed the carrier's binding option. However, you should consider other factors. Carriers pay the phone, which initially looks like affordable alternatives. It ends in the end. Similarly, contract and second fee comes with the network. An unlocked iPhone is a smartphone that isn’t tethered to 1 specific service and may work with several others. The “lock” is genuinely a particular code that’s put onto the smartphone by means of a certain service to bind it with its network. Take a look at the post, here we are going to tell you the best unlocked iPhone deals. You are going to find the perfect bargain. Part 2: Where to Get the Best Unlocked iPhone Deals? The iPhone XR is the less expensive, younger brother to Apple's current iPhone XS and iPhone XS Max. 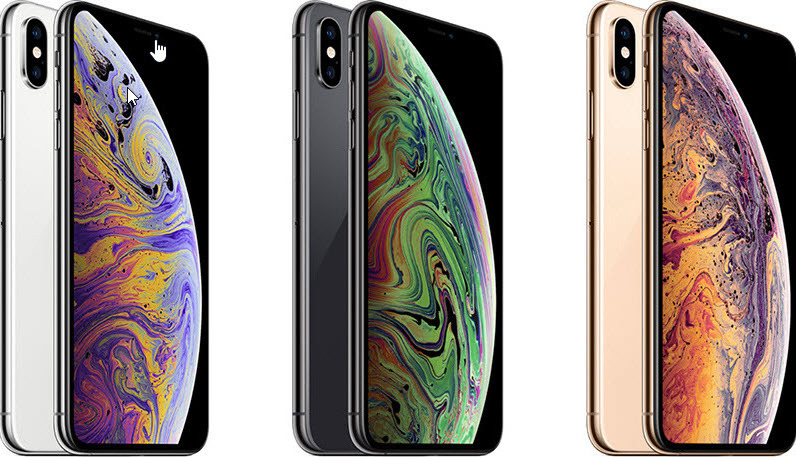 In which the iPhone XS Max and XS are quite high-priced, the iPhone XR is a perfect mix of power, layout and an affordable price factor. due to that indelible mixture, this immediately have become our favorite iPhone on its release to the arena in October 2018 and it is one of the best unlocked iPhone deals this year. Form factor. This is hands-down one of the biggest “features” of the new 4-inch iPhone SE. 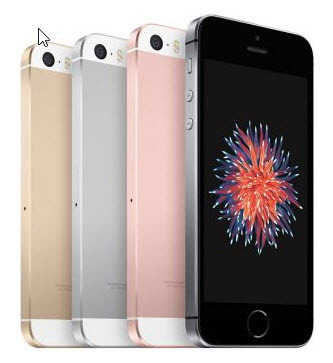 If you want a cheap iPhone then the iPhone SE is the excellent SIM-free cellphone to go for in the meantime. 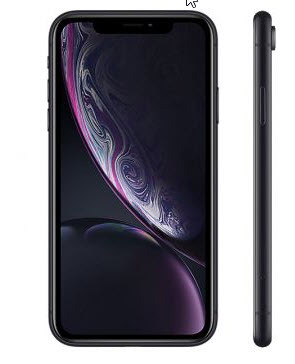 it is obviously no longer as effective compared to the iPhone XR or iPhone 8 but it is a step up from the iPhone 5S and crucially keeps the 5S' size and shape which is right for everyone who is looking for the best unlocked iPhone deals and needs an iPhone but doesn't need a phone with a big display. The iPhone XS is one of Apple's best products so far. It has a totally smart camera, is set as effective an iPhone as you could get and has actually brilliant speakers. But, with all of these improvements and the bigger size of the handsets it contains a quite hefty rate tag that's why it has featured so far down this listing. aside from the price though it is an all-round winner. You should always purchase a smartphone based on your set budget. Once you have decided that, go online and compare phone prices between different merchants, shortlist the mobiles that come in your range and then compare the specifications. This little exercise will help you pick the best from the lot in the price that you can afford. Best buy is an excellent choice in case you need to either purchase unlocked cellphone online or in stores. Better yet, you could even request a cellphone from the web, have it set aside for your nearby excellent buy brick-and-mortar and pick out it up the same day. eBay is great, and nowadays is still one of the best places to buy an unlocked cellphone. eBay has a strong filtering system, permitting you to search for precisely what you need, with filters for rate, carrier - even color. Of course, eBay nevertheless has its roots as a public sale residence. Apparently, Amazon doesn’t have an exhaustive collection of cellphones under the sun. Purchase on Amazon factory unlocked. This gives you the phone at a lower price than being locked to an original carrier and also gives you versatility to resell it. But in case you’re in search of a brand-new iPhone or Samsung Galaxy tool, Amazon is sometimes a bit late to the game. Walmart bridges the gap among best buy and Amazon. Just like Amazon, Walmart is a cross-to spot to find the best unlocked iPhone deals. However it also sells smartphones that are brand new and at the higher end of the spectrum, like Apple’s iPhones and Samsung’s Galaxy smartphones. An unlocked cellphone is a device that isn't bound to any carrier or plan. It permits you to select your smartphone first and your carrier second. Upon choosing a plan, surely insert the carrier's SIM card into the cellphone and you're ready to go. If you make a decision you need to change carriers down the road or need to take a worldwide experience, it is as easy as changing your current SIM card with a brand new SIM and activating your new plan. 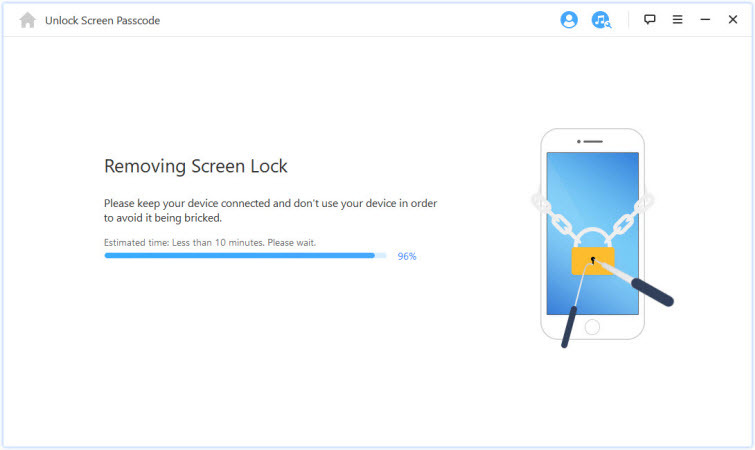 iMyFone LockWiper is an expert unlocking tool that unlocks disabled, locked or damaged display screen iPhone/iPad/iPod without getting into the password. 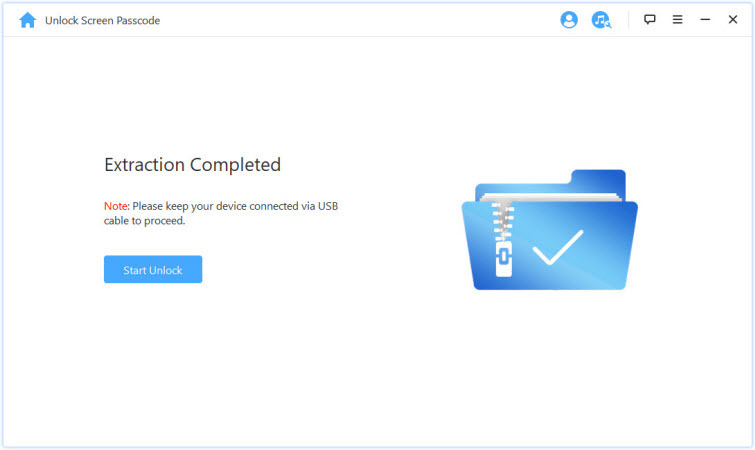 The best factor of this tool is its user-friendly nature and no matter how much technical information you own, you will be able to use LockWiper easily. 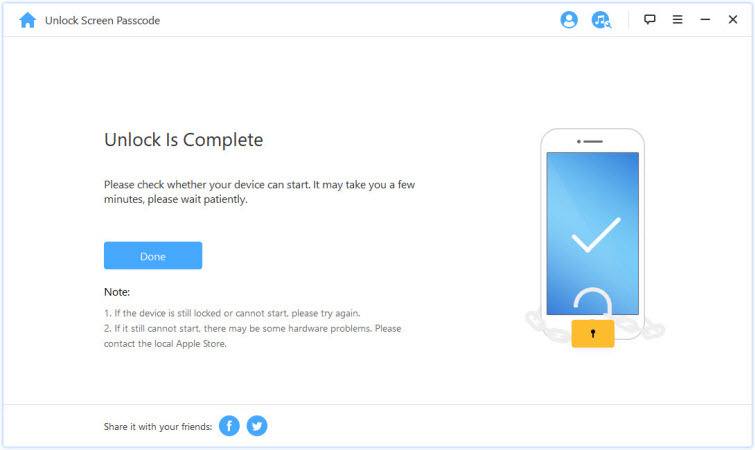 It removes Apple ID from the iPhone and iPad without using the password in taking few moments. It helps to unlock the iPhone and iPad screen without using passcode when it's locked, disabled, broken or unresponsive. 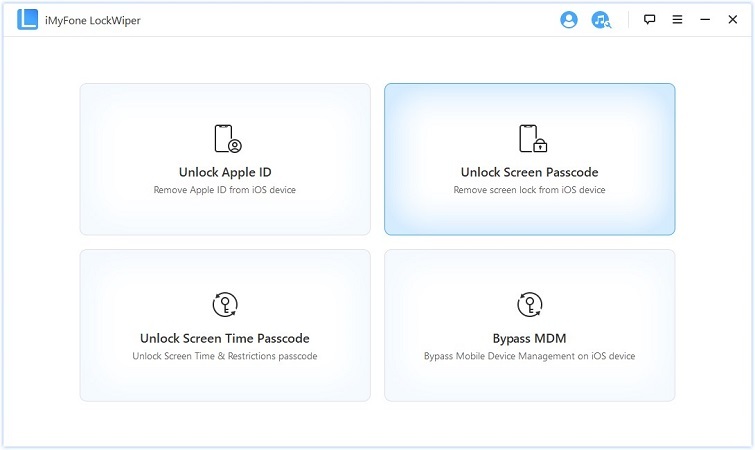 It also helps to removing all kind of passwords from iPhone and iPad: 4/6-digit passcode, Face ID and touch ID. Step 1: Launch iMyFone LockWiper. Launch LockWiper and select “Unlock Screen Passcode” mode. 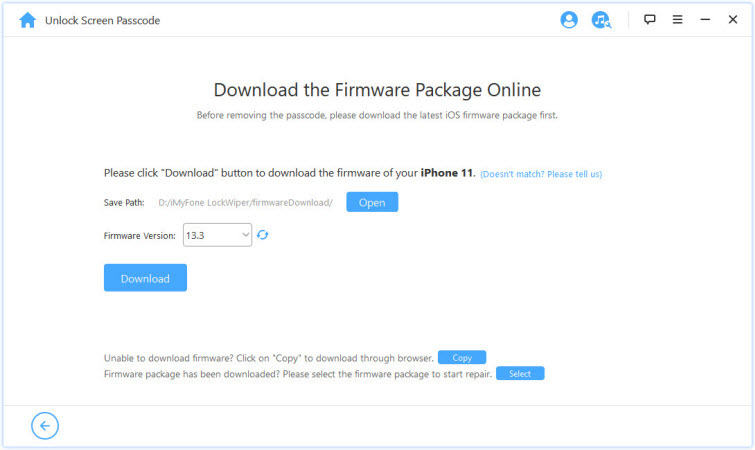 Step 2: Download & Extract Firmware Package. The program will auto-detect your device model. Step 3: Unlock Screen Passcode. Click on “Start Unlock” to begin. Unlocked cell phones allow you to use a cell phone on any network as opposed to the one it was made for. Locked phones only recognize SIM cards from one carrier whereas unlocked phones recognize them from all carriers that use the technology. iMyFone LockWiper is a software that can remove Apple ID and screen lock without password. It was developed by iMyFone team. It removes all kind of password from the iPhone/iPad. If you can’t get the best unlocked iPhone deals as you wish, you might as well try iMyFone LockWiper to unlock your iPhone.